The following logos form part of GolfPlayed's corporate identity. They accurately represent how we would like to be portrayed in the media. 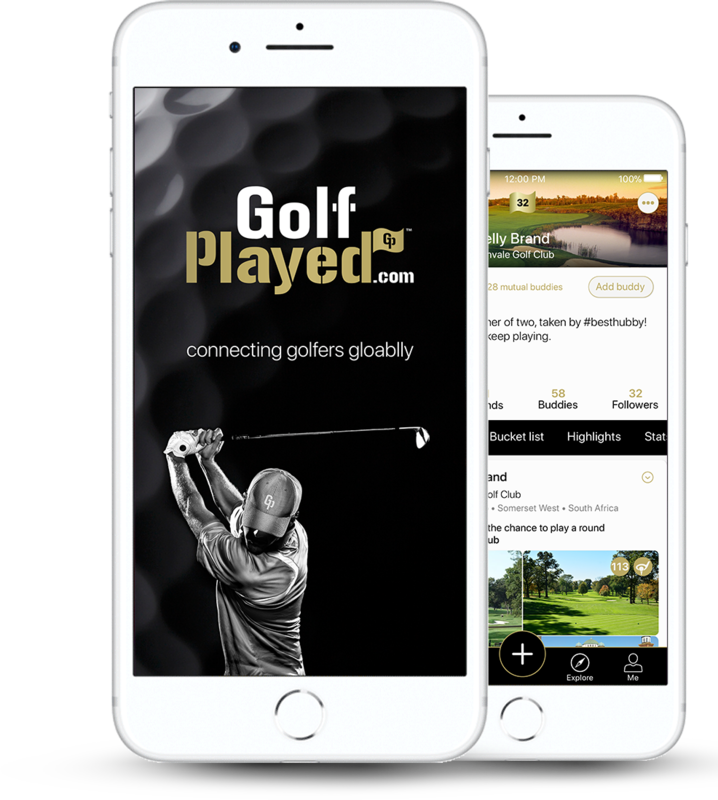 This is GolfPlayed’s flagship logo and is used either on a black or white background. This logo is mainly used when it appears on a white background. This logo is used mainly when it appears on a black background. This logo is an alternate version of our classic Black & Gold logo. This logo is an alternate version of our classic White & Gold logo. This logo is an alternate version of our classic White & Gold logo paired with the App Avatar. Always use this icon when referring directly to the Mobile or Web App. Black on Gold Flat Icon to be used on either a white or black background. Gold on Black Flat Icon to be used on either a white or black background. This Icon is used mainly on black backgrounds. This Icon is used mainly on white backgrounds. 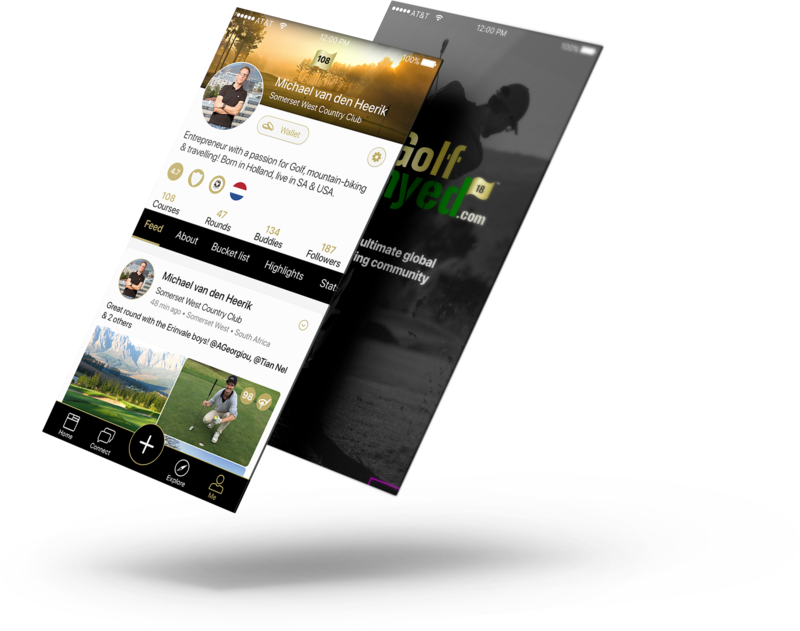 Download your App today and start discovering new golf courses and record the ones you have played.